A well presented document helps capture more attention and turn your message into an easier sale. 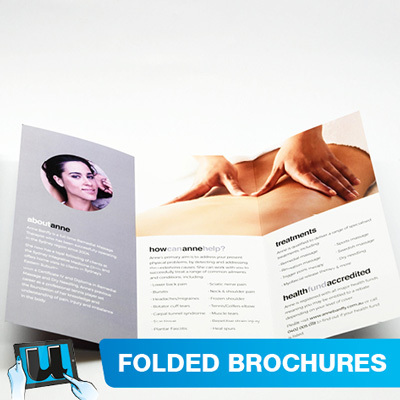 Creased Card Brochures can be used in a wide variety of applications. With add on options such as celloglaze coating, you can create a very durable product. Table menu's need to be durable and require celloglaze coatings to last months in busy cafe and restaurant environments. Celloglaze coated table menu's can be wiped clean. Our creased card product comes letterpress creased, supplied flat, and packaged well for protection. Take a tour of our latest free to use design templates. 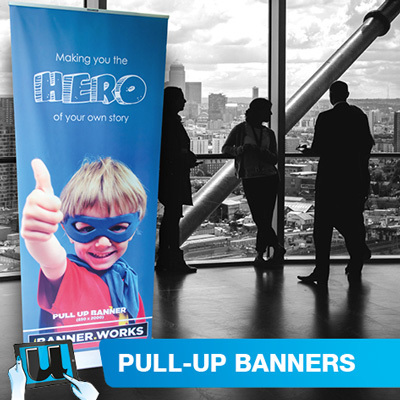 We update daily, so take advantage of our online design studio, with deep etched artworks, backdrops, emblems & more. 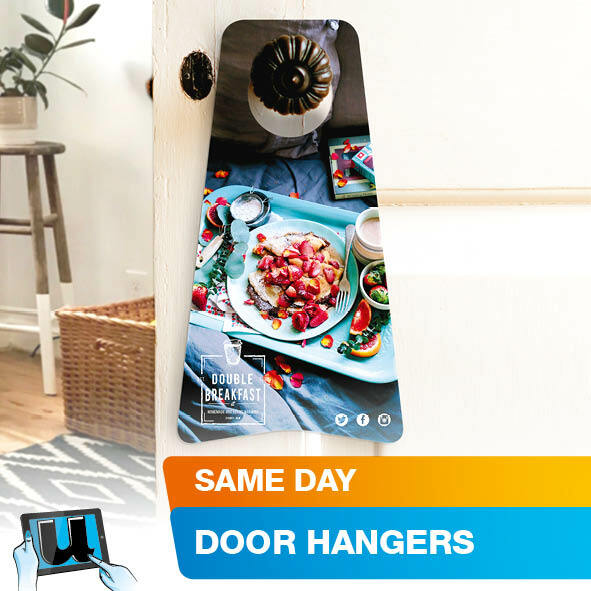 Same day printing - Now available for, Table Menu's, Corporate Brochures, high end print items within hours or before the days ending, select same day printing within the price calculator. Same day printing is available Monday to Friday 9:00am to 5:00pm, Saturday 9am to 1pm. Confirm your request, before ordering, we ask you provide the order before midday, this gives us time for processing your order, again please confirm your urgency via a phone call. 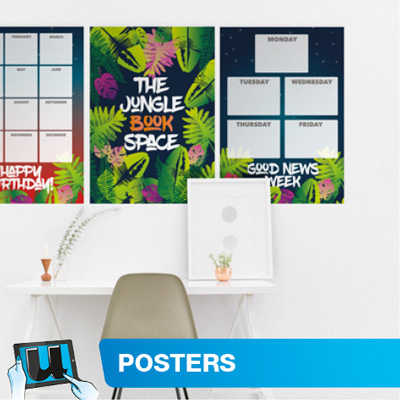 Uploaded artwork needs to be print ready, if you don't have print ready artwork, try using our pre-designed templates which are editable for future re-ordering. Get your printing faster. This option has your order ready for dispatch within the timeframe you select. 300gsm Hi Bulk Artboard - slight gloss coating, fine peal level surface, holds print resolution well, can be written on but not optimal. 350gsm Hi White Smooth Uncoated - Smooth very fine surface texture, holds text & image resolution well, large solids may apear slightly uneven due to the uncoated surface texture., very easy to write on, great for corporate use. Celloglaze coating protects printing, aiding in durability, giving your printed product a greater lifespan. Choose from Menu options for coating choices.